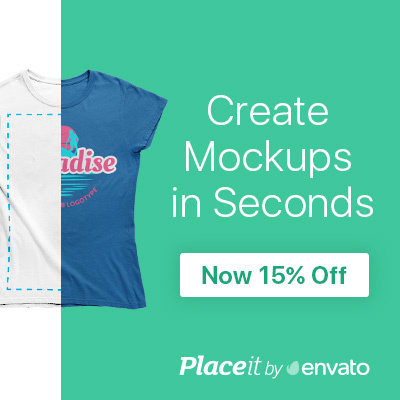 Mockup of a bearded guy wearing a t-shirt (color changeable). 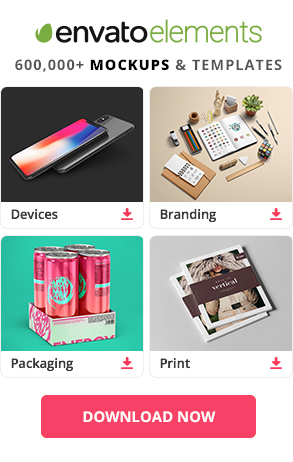 Use the PSD file’s smart object to insert your own artwork. Dimensions: 3753 x 2502 px.